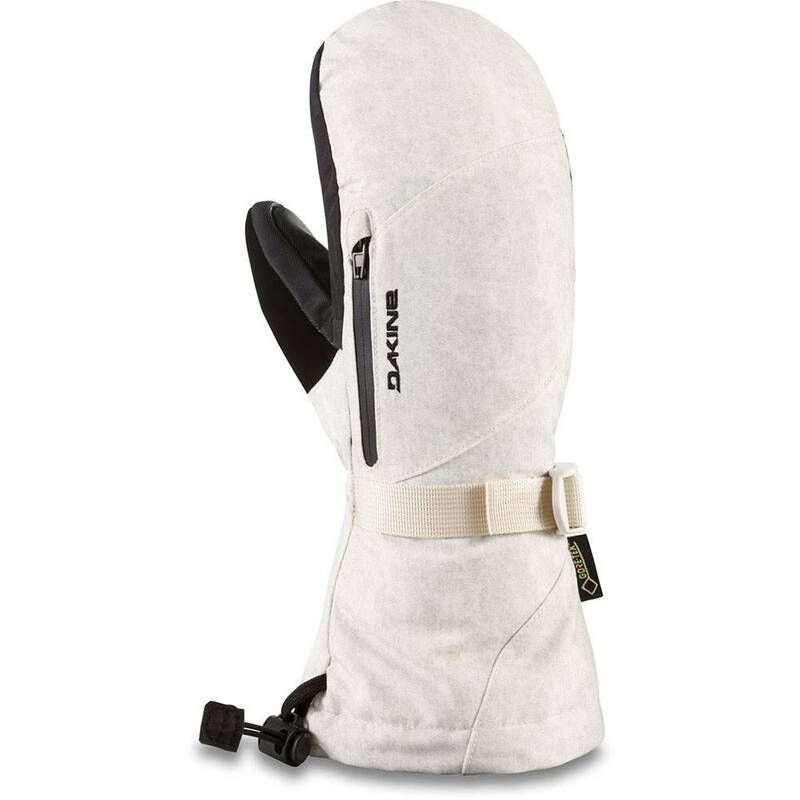 The removable Storm Liner glove of the Sequoia Mitt is touch screen compatible, so you can stay connected on the lift without going barehanded, and it's convenient for drying liners out after a long day, or giving them a much needed cleaning. 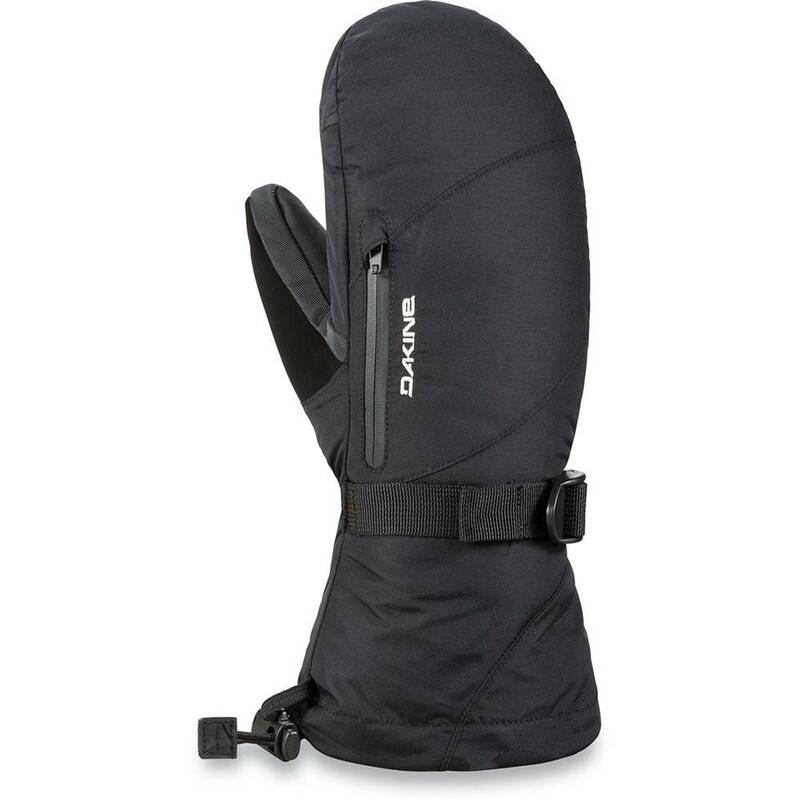 The gauntlet style shell is water repellent and durable, and the GORE-TEX insert featuring Gore Warm technology adds a layer of warmth and waterproofing in-between. The Rubbertec palm improves grip and brings rugged durability to the most heavily-worn area of the glove. But the real genius of this glove is the external water resistant zipper stash. It's great for securing a locker key or cash for the cafeteria, and it doubles as a heat pack pocket when the weather takes a foul turn.